This superb 2 bedroom, top floor flat is brought to the market in excellent order throughout. 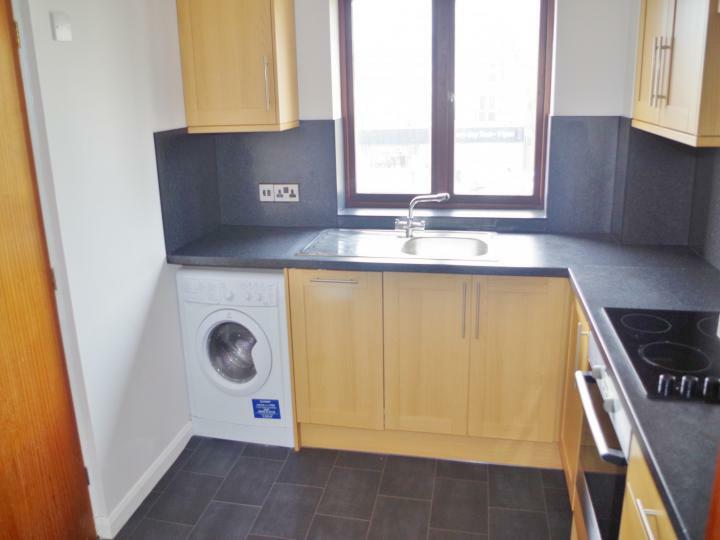 The property has a modern fitted kitchen with built in oven and hob and ample cupboard space. Both bedrooms are a great size and the lounge diner offers great living accommodation. 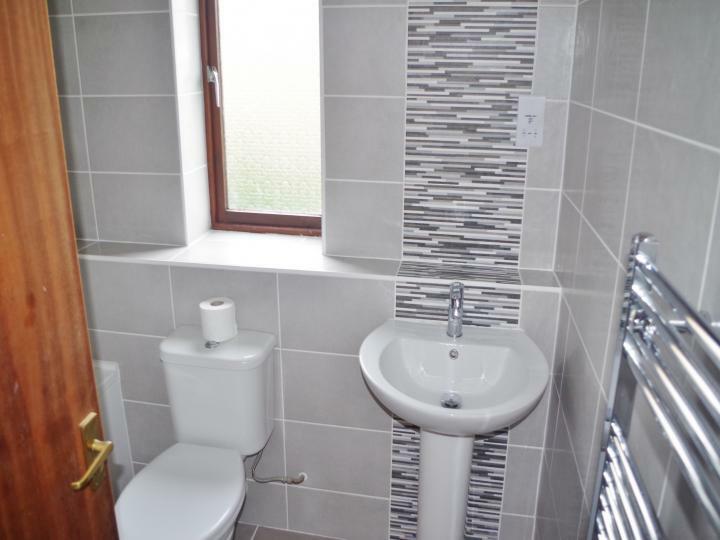 The bathroom has a modern white suite with contemporary grey wall tiling. 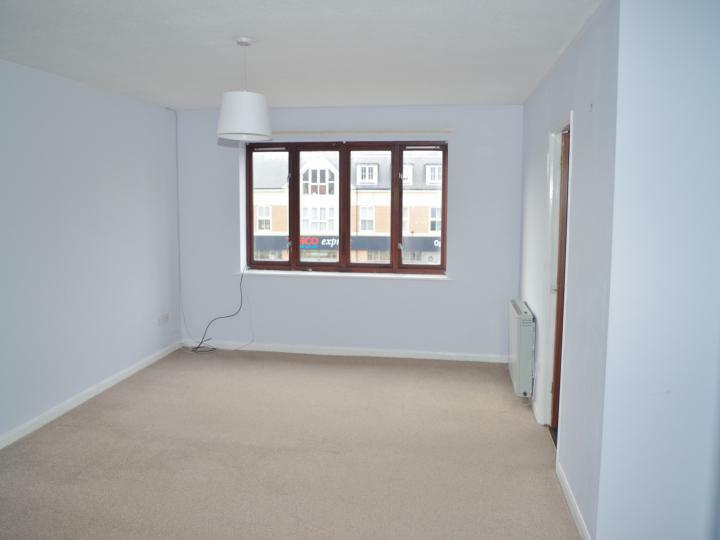 There is communal parking outside and the property is ideally positioned for access to the harbour, local shops and the main bus stop is just outside on the main road. If this is the sort of home you have been looking for, then do not delay, call or email us today! When you apply for a Tenancy there will be an administration fee to pay. Please note that the administration fee does not constitute a Tenancy or offer of a Tenancy but is solely to cover administration costs and is non-refundable should your application be unsuccessful or you withdraw, for any reason. Your admin fee of £225 for a single applicant, £385 for a couple and £225 for a guarantor will be required. Once your application is acceptable the contract and completion fee of £195 becomes payable. All fees include VAT. 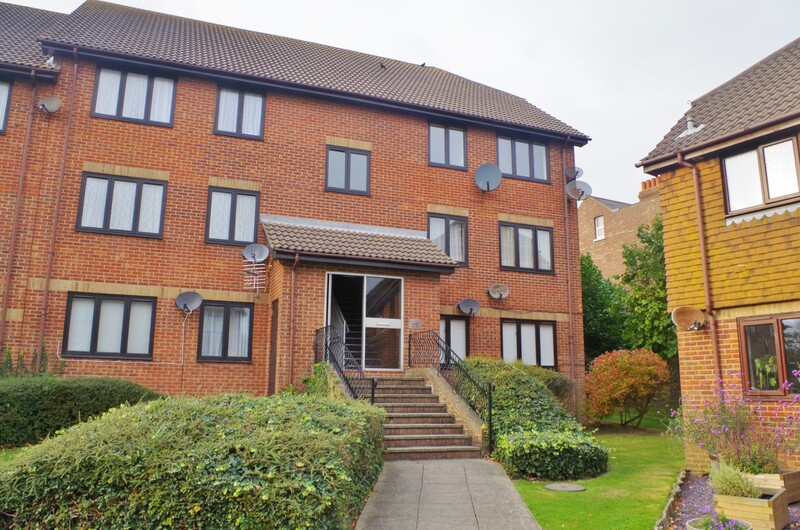 Please ask for further details and for any other fees which may become payable during the lifetime of your tenancy or visit our website for further details. All payments must be by BACS. We DO NOT accept cash, cheques or cards of any sort.